Online ordering menu for Main Garden. 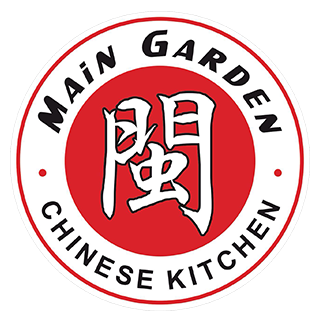 Try one of our Chef's Specialties here at Main Garden such as the Seafood Delight, Sesame Chicken, or the Kung Pao Chicken. We also serve a variety of other Chinese cuisine including Chow Mai Fun, Curry Shrimp with Onion, and Mango Chicken. We're conveniently located at the corner of Main Avenue and Harrison Street near Christopher Columbus Park. We're not far from Teterboro Airport and Garrett Mountain Reservation. Order online for carryout or delivery!